Holy Audacity for the Great Commission! 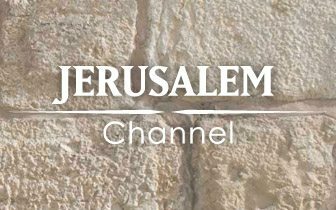 The Jerusalem Channel’s presenter Christine Darg was shocked to read a Barna report that only a minority of Christians know about Jesus’s last command. Christine calls for a return to the holy audacity of the apostolic church to fulfil the Great Commission in the Last Days! The sabbaths is not about splitting hair. They are holy appointments that God has made with us. They outline a plan; milestone events in history and future to save us and restore humankinds relations with God. There is a signlanguage in the biblical feasts. Ingathering selebrations also speak of how God will harvest our sould. In the spring he will point to us beeing harvested through death as the stem of the grain as cut. In the autumn there is a crescendo with the Feast of joy, Sukkot. Here we see souls beeing harvested while still alive, being born again. The fruits of trees marks the fruits of new life. The trees are not cut down like the stem of the grains. 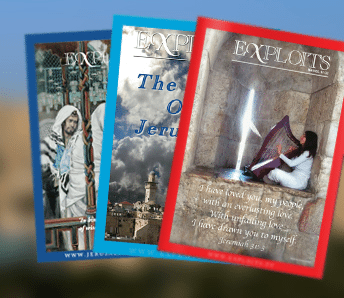 They are nations, Judah being the figtree. All nations are in this grand plan. And Israels two houses becoming one house again is the firstborn of the nations. Even 2000 years ago Israelites did not agree how to count to Shavout. But the disagreement on what is the proper sabbath should not held us back from aknowledging the biblical sabbaths. I personally count like the church. I see pentacost as a oasis in the churches walk through a desert. Specially pointed out from above for christians as a waterhole. By mercy and grace. As a door to come home. At the same time Judah seem to be deprivef of celebrating the proper Shavout. There’s a message here. God is allmighty. There is a calling “to come out of her”. Out of replacement theology. And to come Home. 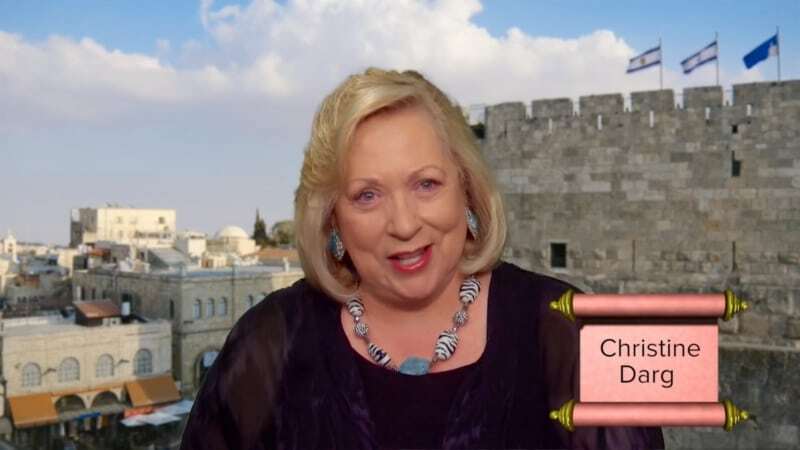 In Daniel there is a prophesy on someone wanting to change the holy times/appointments. The mother church tried to. Aswell as her daughters by their adopting to her cult. It started in 321 when Konstantin mooved the sacretness of sabbath to the revered day of the sun”. Of course he never was mandated so. Neither was Jesus.